Heavy jig hook. Details below. 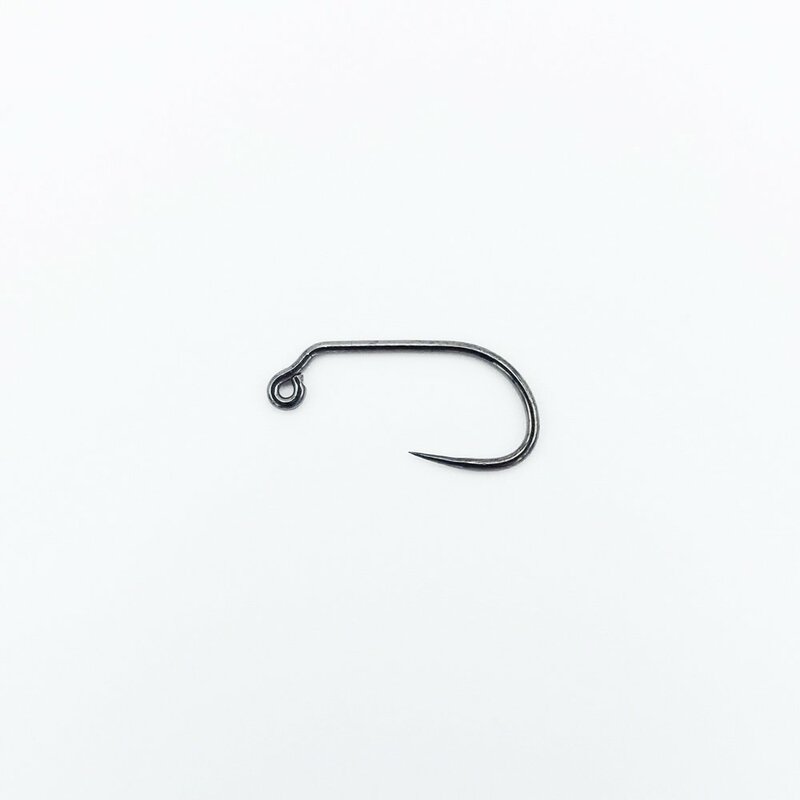 This is a standard length hook with a 1X gape. It has a down eye and is formed from a heavy weight wire. It is available in sizes #4 to #20. I have recently started Euro nymphing and needed a sharp , strong, barbless, jig style hook. I use other Firehole sticks now and had to go back to the best. The 516 hook is an awesome hook for your Euro nymphing needs. Slip on a tungsten bead, tie her up and you won’t be disappointed. I have one of every size!! Absolutely amazing hooks that hold fish well and stay pinned, not to mention you’re purchasing from some amazing people. Absolutely love how they’re 50 pack and can’t beat the price for such amazing hooks! Won’t stray away from these any time soon!